Say hello to the leadership team at Union A.M.E. Church. Got questions for the lead team at Union? Contact us by clicking here. Rev. Ann Marie Bentsi-Addison Posey was born with the expressed assignment to be in service to women. She began her professional career in the Neonatal Intensive Care Unit, where she labored for twelve years providing primary healthcare to fragile neonates and their families. It was there that she felt the strong tugging of the Almighty to minister to women in their moments of deep sorrow and despair. She then moved on to practicing midwifery. As the word "midwife" exemplifies, she was truly "with women". It was then that she began to nurture the mind, body and spirit approach to women’s healthcare. She cared for women from conception to childbirth, using these moments as a consummate example of God’s grace here in the earth. 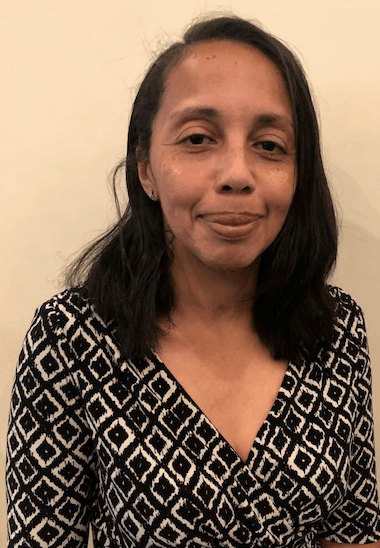 She is currently engaged in the fight to amplify the voices of those in the battle for reproductive and social justice in her work as Regional Director of Patient Services and Operations at Planned Parenthood Hudson Peconic. She formally answered her call to preach in September of 2000. 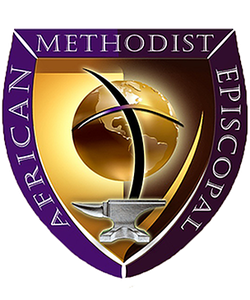 She attended the AME Ministerial Training Institute where she sat at the feet of those great AME preachers, learning the subtle nuances of shepherding God’s flock under the great tradition of African Methodism. She has attained both Bachelors’ and Masters’ degrees in Nursing and she has a Masters of Divinity from New Brunswick Theological Seminary. She is presently matriculated at Interdenominational Theological Center in Atlanta in pursuit of her Doctorate in Ministry, with a focus on The Black church, Social and Environmental Justice and Public Policy. Rev. Ann Marie Bentsi-Addison Posey served for many years as the Minister to Youth at Union AME Church in Warwick NY. There she was instrumental in the continuation of the Rites of Passage Program and the initiation of Diakonos de Theos "Servants of God" Liturgical Dance Ministry. She has also served as the Minister to Women at St. Luke AME Church, Harlem, New York, where her focus was the Mind, Body and Spirit approach to Christ. She has served at Mount Carmel AME church in New Rochelle, as Minister to Youth. 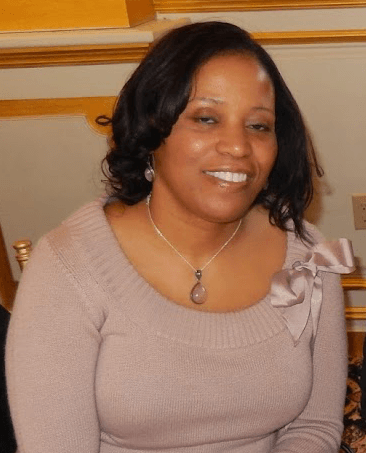 On February 8, 2014, she was assigned to the pastoral charge of New Covenant AME Church in Tobyhanna PA. On June 17, 2017, she returned to the place of her ministerial roots to pastor Union AME church in Warwick, New York. She is a dedicated wife, a proud mother of three and most importantly, a humble servant of the omnipotent, omniscious, omnipresent God. 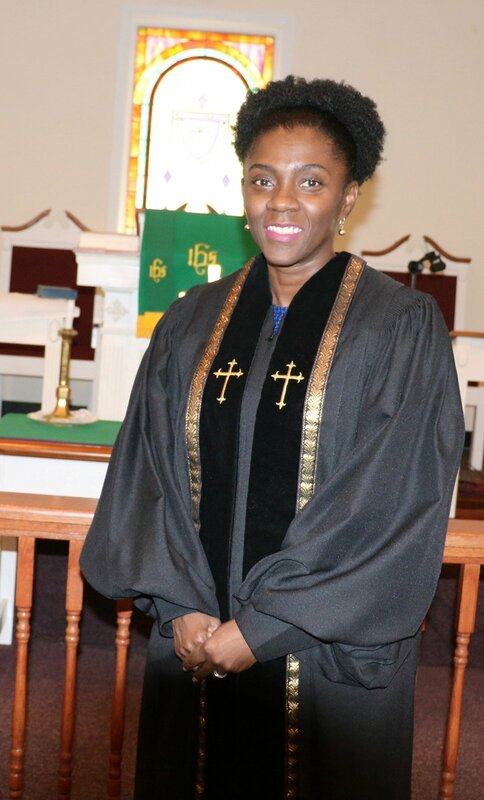 The Reverend Raquel S. Lettsome is an Itinerant Elder in the African Methodist Episcopal Church with 19 years of congregational ministry experience that transcends denominational lines. For 16 years, she served as the first female Executive Minister of the historic 4000 member St. James African Methodist Episcopal Church in Newark, NJ. In 2012, Dr. Lettsome parlayed her parish ministry experience into a consulting business to assist pastors and ministers with ministry organization, professional planning, preaching and teaching. Rev. Lettsome is a published author whose books include The African Presence in the Bible: Gospel Sermons Rooted in History (co-authored with Dr. William D. Watley) and Call and Consequences: A Womanist Reading of Mark’s Gospel. Dr. Lettsome’s article, “Womanist Biblical Interpretation” is included in True to Our Native Land, the first New Testament commentary written exclusively by African Americans with earned Ph.D.’s. She also has articles in The African American Pulpit, More Power in the Pulpit, New Interpreters Bible Handbook on Preaching, Doing Church, Vol. 2 and The African American Lectionary. She is currently contracted with both Fortress and Westminster John Knox Presses as a contributor for their upcoming commentary series. Dr. Lettsome holds a B.A. in Religious Studies from Yale University and a M.Div. degree from Princeton Theological Seminary. She is the first African American to earn a Ph.D. in New Testament Studies at Princeton Theological Seminary (2005), and was awarded the Presidential Doctoral Fellowship, the New Testament Fellowship, and the Expository Preaching Prize. She is also proficient in the Biblical languages of Greek, Hebrew, and Aramaic. Dr. Lettsome’s preaching distinctions include the 2011 Distinguished Preachers Series at Riverside Church, NY, the 2011 George A. Crawley Women in Ministry Preacher at the Hampton University Ministers’ Conference, and a conference preacher for the 2012 Samuel DeWitt Proctor Conference. She is the proud wife of the Rev. Lydell C. Lettsome, M.D. Together they parent their niece, Tiffany Simone, and infant son, Luke Charles. Elizabeth Bourne has served as Union Administrator for the past 3 years. Liz is married to her husband, Trevor, she is the mother of 3 and grandmother of 2.